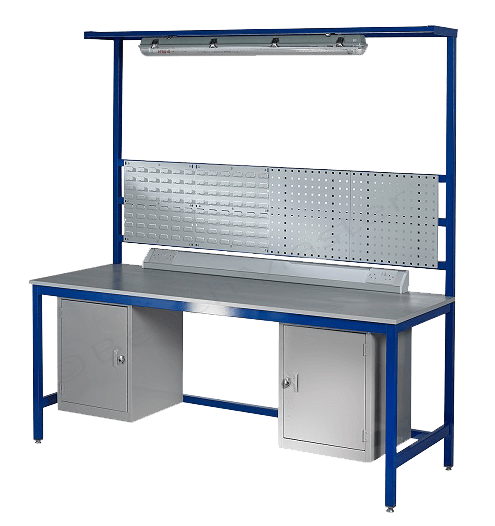 We’ve been manufacturing quality workbenches for over 40 years. 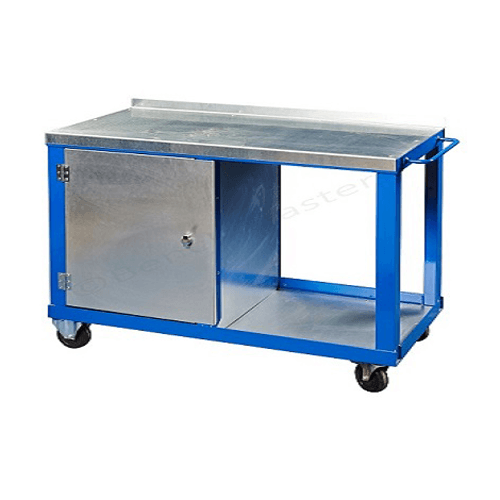 Fully assembled and ready to use, our workbenches have a wide range of customisable options. 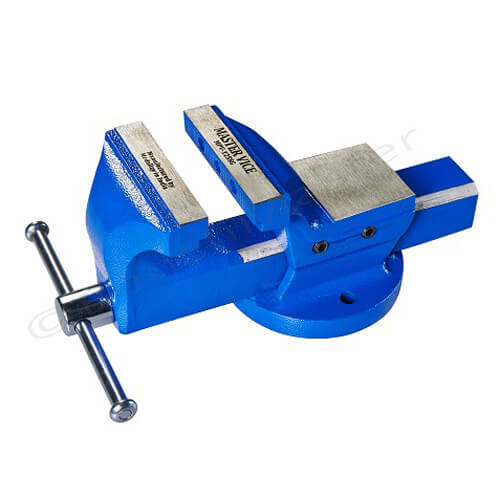 Use our step by step selector and get your workbench today. Select a worktop suitable for the type of work being carried out from the available range. Select from a large choice of sizes that suits the space it’s going in. The standard colour is blue, however other colours are available for no extra cost. 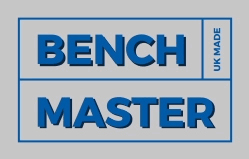 BenchMaster have been a major workbench manufacturer in the UK for over 40 years. 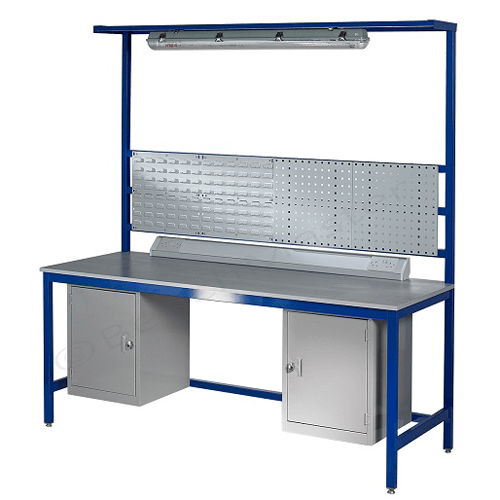 We have supplied workbenches to most industrial sectors including the motor industry, the electronics industry, light and heavy engineering, packing industry, schools, colleges and many individuals with a requirement for a robust workbench at home. 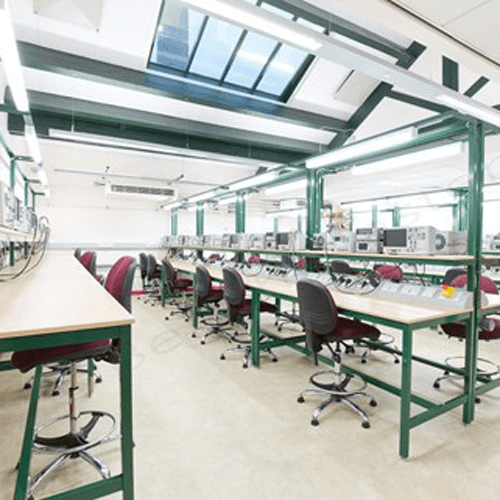 Our workbenches are manufactured in the UK to the highest standards. 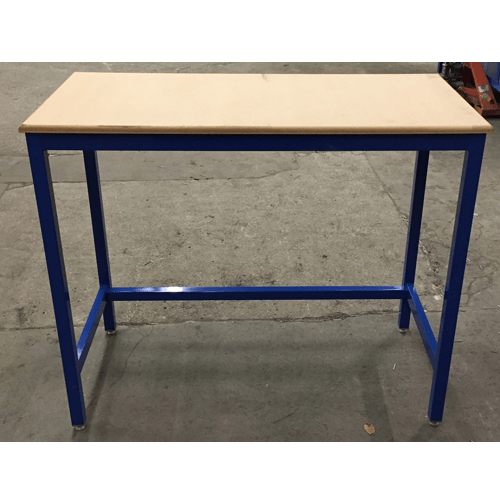 Carriage is included on all standard workbenches (to most parts of the UK) We aim to deliver within 10 working days.